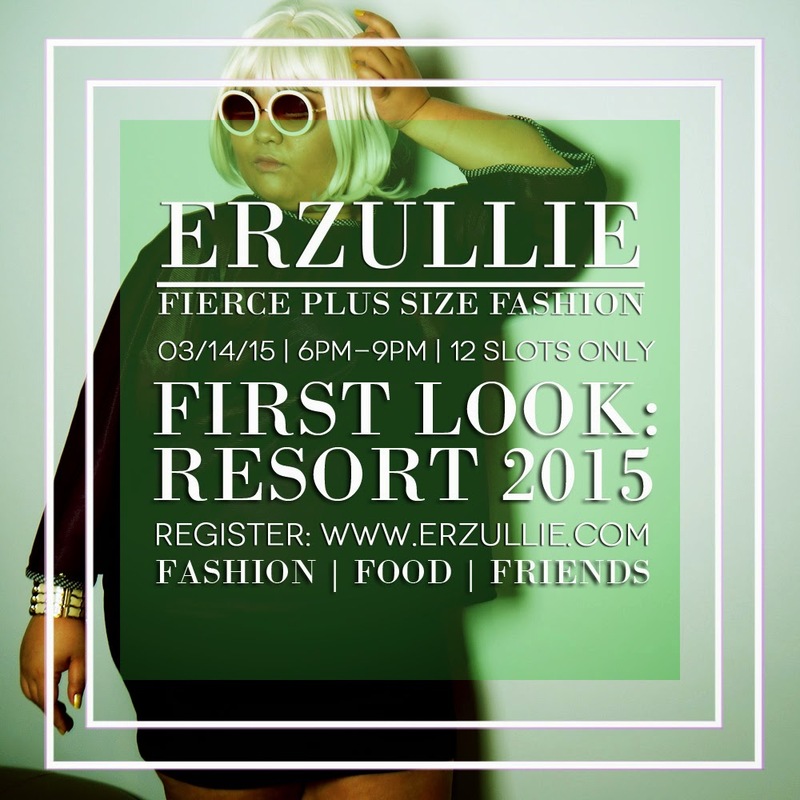 Update and fierce up your corporate curves with the latest Erzullie collection! available at the Erzullie Showroom, Legrand II, Eastwood City, Quezon City. Book your appointment today!